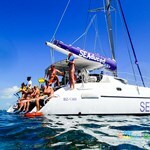 The Official Caye Caulker Belize Travel Guide: What to Expect? There's plenty to see and do in Belize. 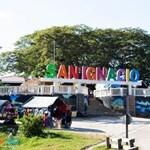 Destinations like Placencia, San Ignacio, and Hopkins Village are thriving hubs of culture and activity that only become even more lively as tourists pour in for the vacation winter season. 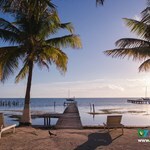 But if you're looking for something more off the beaten path, Caye Caulker offers everything you could want and more. 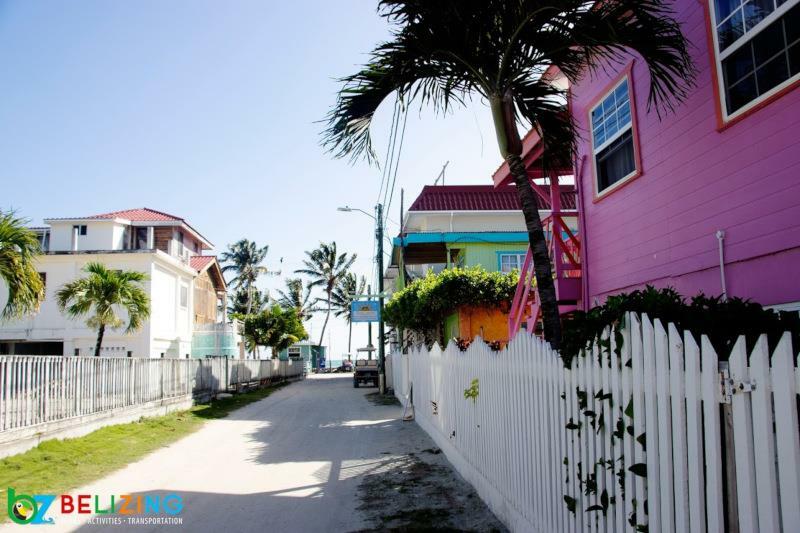 Which is to say, Caye Caulker offers a whole lot less than its more popular and populated contemporaries. 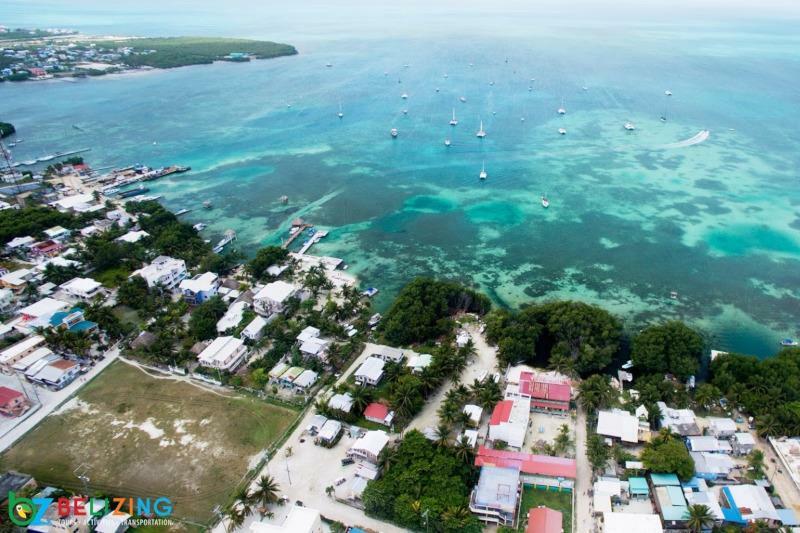 Caye Caulker is little more than an island located off the coast of Belize property right in the Caribbean Sea. 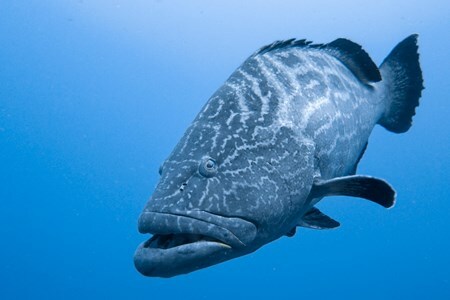 Underneath is a complex network of underseas caves. The Caye itself is four miles long at its widest point, and the single settlement constitutes only a mile in width. Less is better where Caye Caulker is concerned. 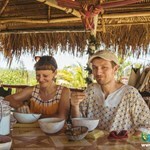 Here you can explore at your own pace without the risk of meticulously planned tour itineraries and crowds of tourisms. 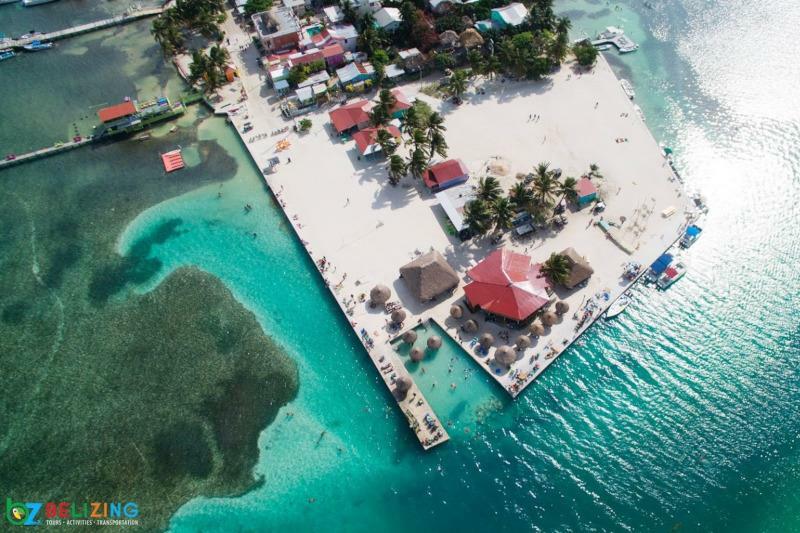 The Caye's location makes it a prime launching point for adventures in the Barrier Reef or activities in the Caribbean Sea. And despite the seemingly isolated location of Caye Caulker, you're never too far from where the action is. Belize City is a mere 12 miles away. 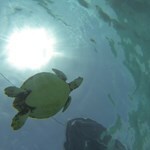 And despite the remoteness of Caye Caulker, it won't just be you and the locals. Once a sleepy fishing island, it's since developed into a popular hangout spot for those in the know. The village itself has developed a thriving cultural scene and a vibrant nightlife, and it's a top spot for wayward backpackers, outdoor adventurers, and beach bum expatriates. 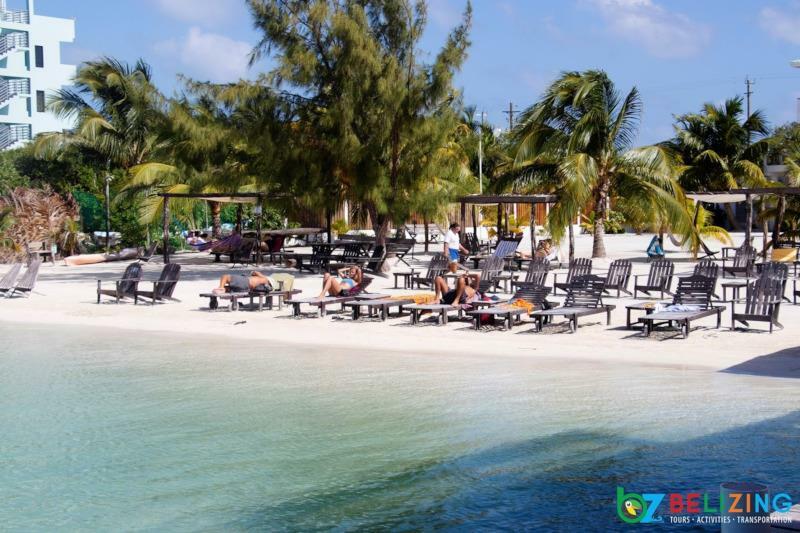 The real appeal of Belize comes from its natural and untapped beauty and the hospital and gregarious nature of its native residents, and you'll find plenty of both in and around Caye Caulker. 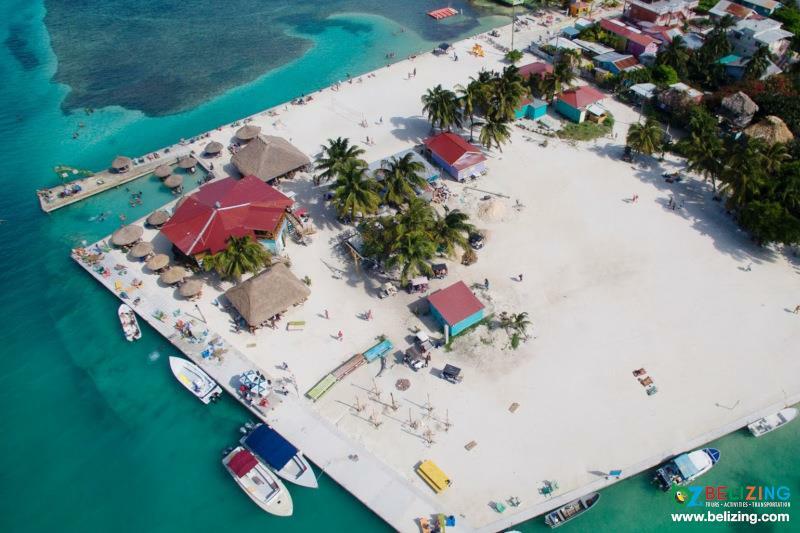 Since it's home to the country's only international airport (and is a popular waypoint for overland travelers from other countries), most travelers to Caye Caulker will be departing from Belize City. Fortunately, the Caye isn't nearly as provincial as it once was. 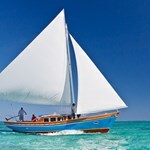 Whatever your budget or preferred mode of travel, you can find a way to the island any time of the year. 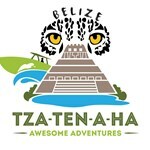 All international flights to Belize arrive in Belize City, and the city is conveniently also the access point for all connecting domestic flights. You'll pay a little more to fly to Caye Caulker, but it's also a quick and convenient alternative to the water taxi. 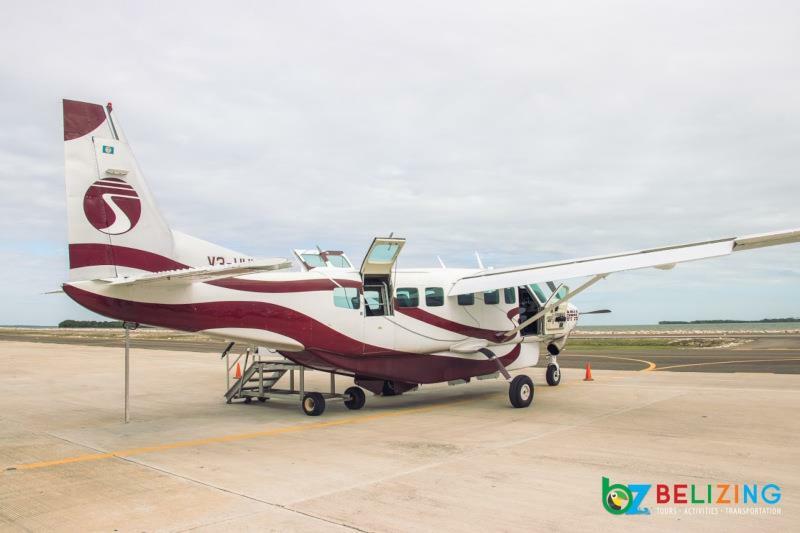 Two airlines - Maya Island Air and Tropic Air - offer daily flights from Belize City Airport to the island, and they conveniently land at the Caye Caulker Airstrip. The entire trip takes about ten minutes, but a ticket will cost you approximately $150. The airstrip itself is barely more than a mile from the heart of the village. 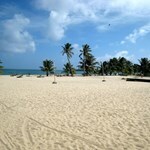 If you need a shuttle service, be sure to contact Belizing for the best deals. The slightly longer trip to Caye Caulker is by water taxi, but it's still a short ride. A water taxi ride takes roughly 45 minutes in total. Fortunately, an adult ticket (one way) can be had for ten dollars or less, and it's a great way to expose yourself to the Caribbean Sea for the first time. The water taxi does take a little extra work. 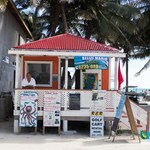 You'll need to take a traditional taxi from the Belize International Airport to the water taxi terminal in Belize City. You can also book a shuttle to the water taxi terminal if you're located inland. The rates are flat and set at $25. 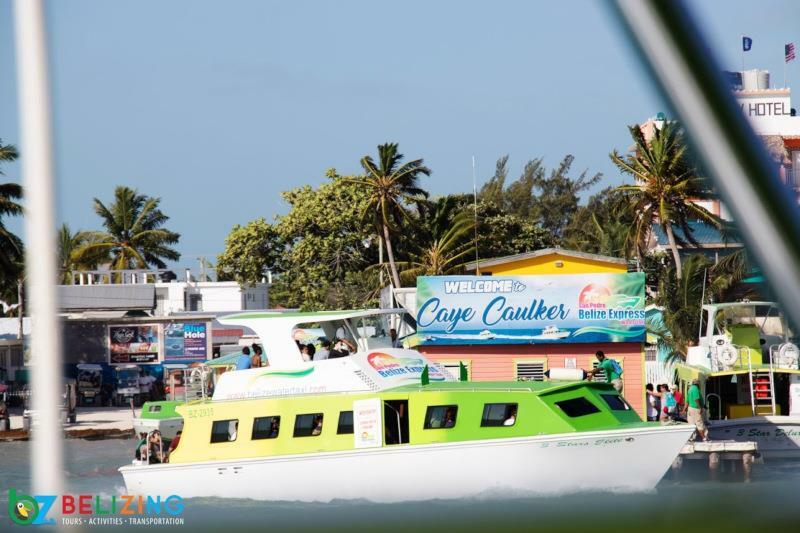 Keep in mind that the last water taxi to Caye Caulker departs at 5:30, so you'll want to plan your trip accordingly if you don't intend to spend the night in Belize City. 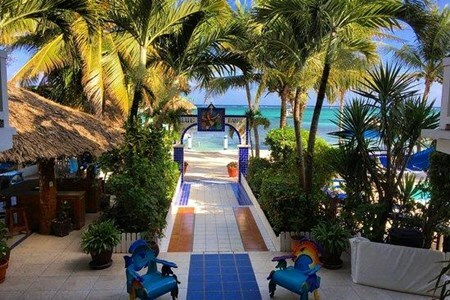 Once you arrive in Caye Caulker, there's a plethora of things to do. The great thing is that the small size of the island means that you can plan your itinerary at your own pace. 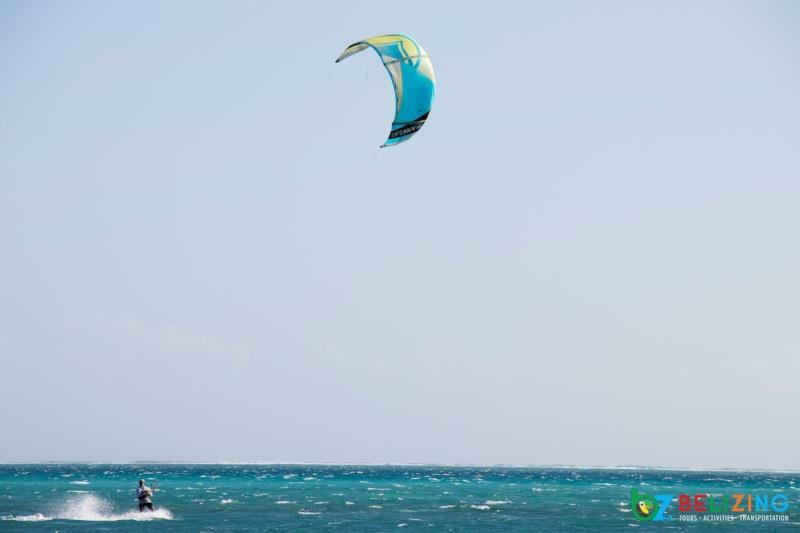 Here are some of the best and most popular activities on the Caye. 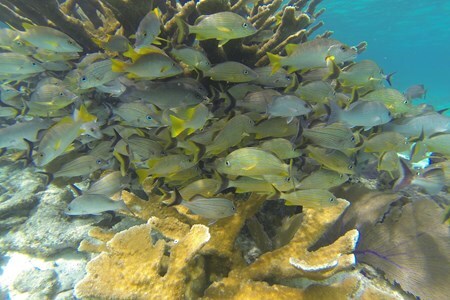 Located off the coast of Caye Caulker Island, Hol Chan Marine Reserve and Shark Ray Alley is one of the most popular destinations for snorkelers in the entire country. The Reserve itself consists of four diverse zones that allow you to really soak in the diversity of the habitat. 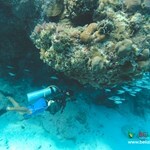 You'll find coral reef, grass beds, mangrove forest, and the eponymous Shark Ray Alley. 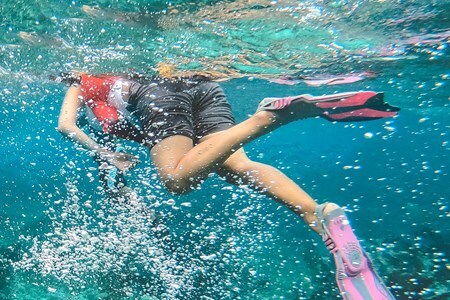 If you're looking to plunge a little deeper than what Hol Chan offers, you'll want to make an expedition out to the Barrier Reef. 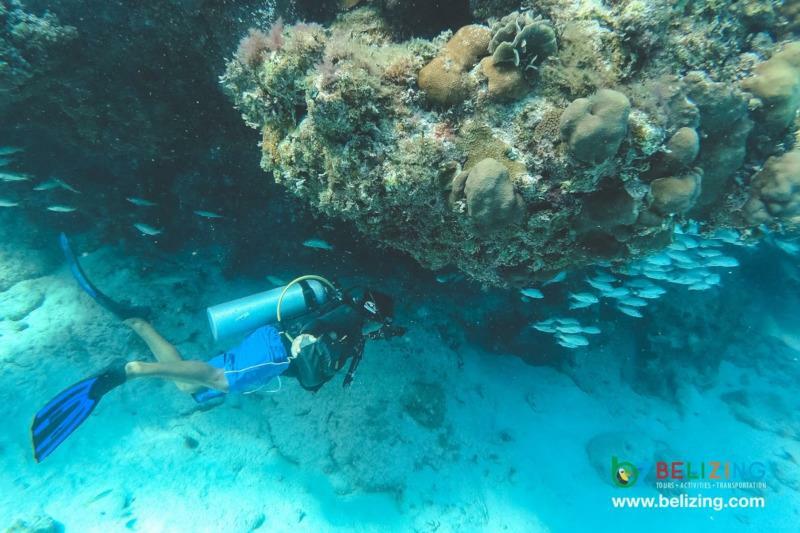 The Belize Barrier Reef is the second largest habitat of its kind in the world, and it offers one of the most diverse underwater ecosystems you'll find anywhere. Five hundred species of fish, hundreds of invertebrates, and over a hundred varieties of coral all call this reef their home. The modest size of the island means that it can be explored in its entirety without ever having to rent a car. If you're looking to get out of the village property and ignore the planned itineraries of tour guides, bikes can be rented for a pittance. 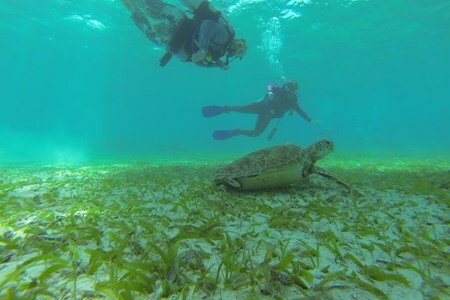 There's no better way to immerse yourself in the unique environment of this small caye. 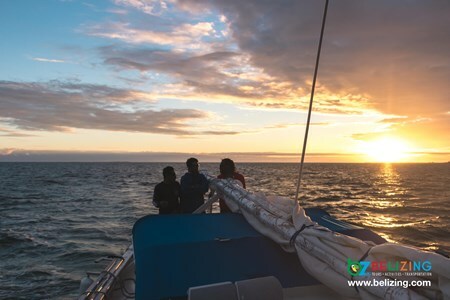 The sun looks absolutely gorgeous setting over the Caribbean Sea, and sunset tours have become big business in the area. But you don't have to rent a cruise to enjoy the majesty of the setting sun. Koko King and Seahorse Ranch Reserve are both phenomenal locations for a little sunset spectating. 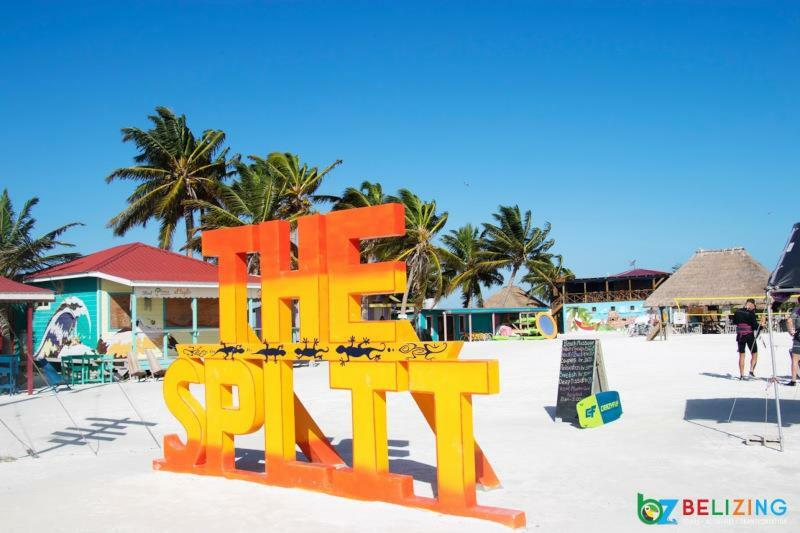 If you're going to take a bike to explore the Caye, one of the best places to visit is the Split. This is where the Caribbean Sea literally splits the surface of the island in half. 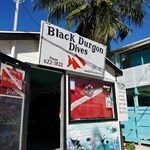 It's a popular launching point for diving, swimming, and snorkeling, and it's also home to a convenient bar and grill. 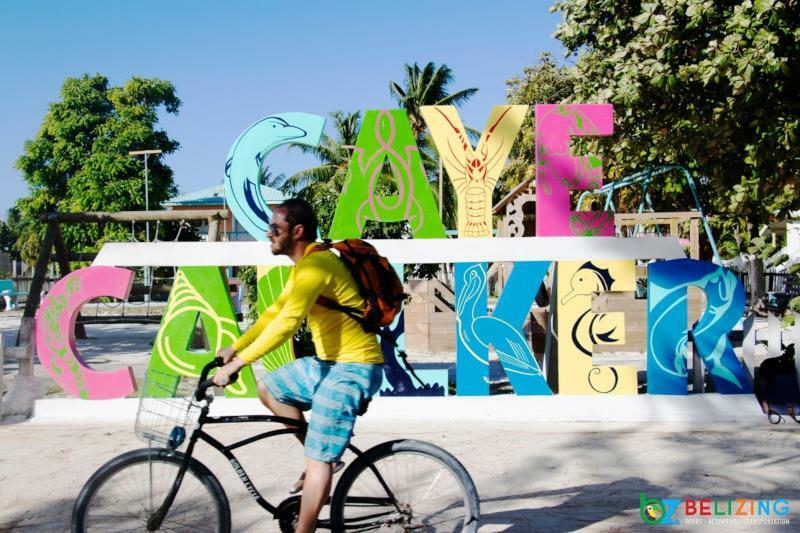 Before it was a tourist destination, Caye Caulker was just a rustic, placid fishing village. There's still an abundance of fish to catch, and there are both half day and full day options from the village proper. 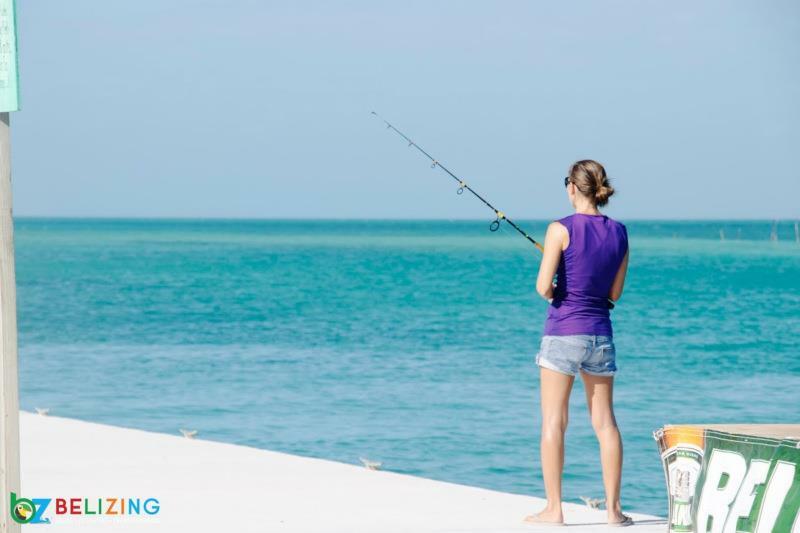 Even if you don't catch anything, getting out on the open waters is an experience worth having while you're on the island. Koko King is one of the most popular beach destinations in the area, but it's a great place to spend an afternoon even if you aren't staying there. Relax on the seaside swings, take a dip in the Caribbean Sea, or enjoy a nice bite and drink at the full service bar and restaurant. 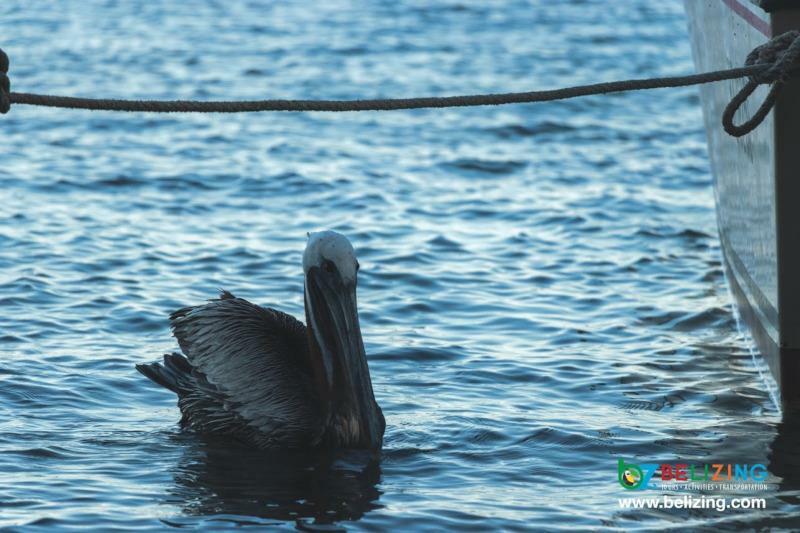 Both boat and kayak bird watching tours are available from Caye Caulker, and the island is rife with flying wildlife. 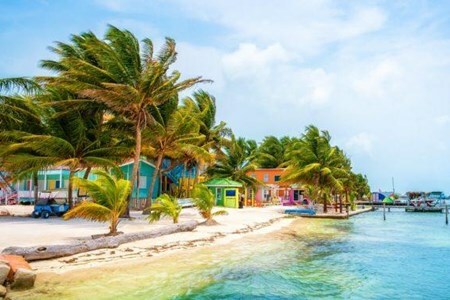 Caye Caulker Forest is a particularly worthwhile spot to visit, as it's home to a robust habitat of birds that includes white herons, hawks, osprey, and ducks all year long. Walking tours are also available. Scuba diving and snorkeling are far and away the most popular activities out on the ocean, but they're far from the only ones. 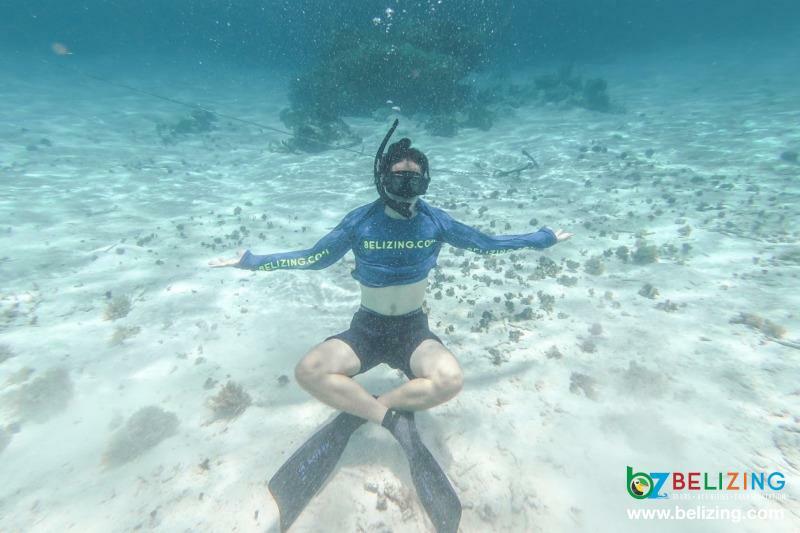 If you consider yourself an aquatic athlete, you'll have plenty of options to flex your muscles off the coast of Caye Caulker. 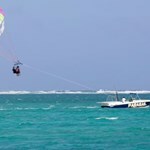 Kayaking, paddle board, and jet skiing constitute some of the most popular attractions. It goes without saying that you can't visit the island without taking a dip in the warm waters of the Caribbean. The island is so small that you're never too far away from a glistening beach, and you don't have to pay a penny for the privilege of taking a dip. 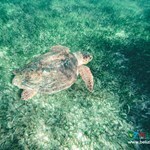 The wildlife sanctuary of Swallow Caye is an easy day trip from Caye Caulker. 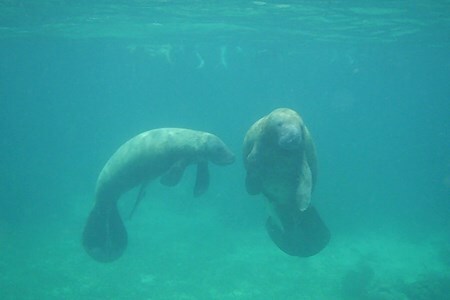 The shallow waters and prodigious beds of seagrass makes it a particularly appealing safe haven for the gentle and endangered manatee. 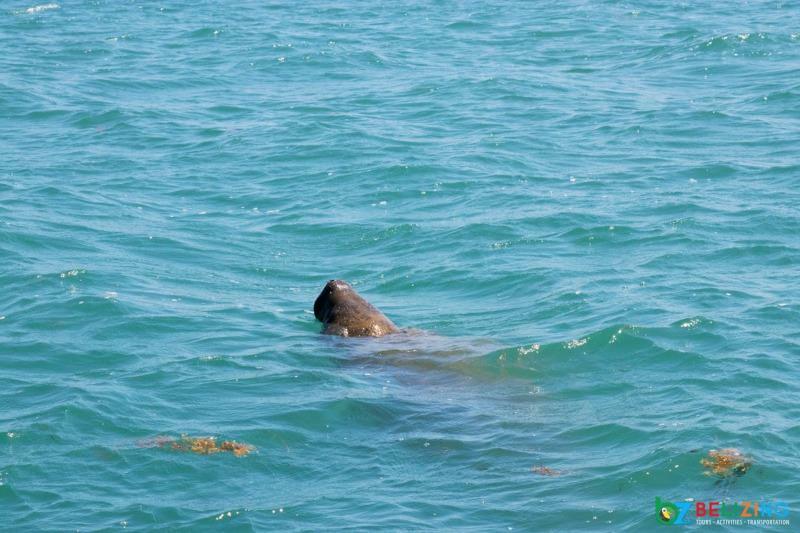 It may be the best place in the world to meet the placid sea cow in its natural habitat. 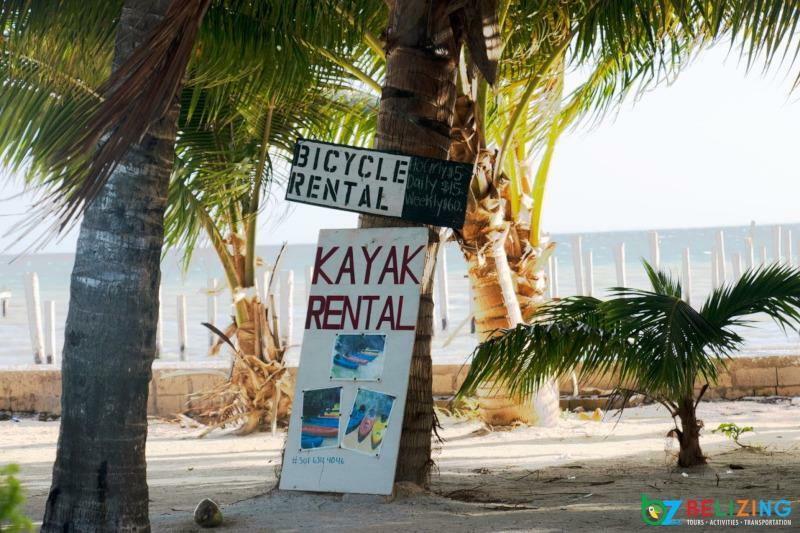 Caye Caulker is a place where everyone's welcomed, and the diversity of activities to be had means that people come from all walks of life. Fortunately, the residents of this small island provide open arms and an expansive selection of accommodations. If you're backpacking your way through Central America and looking to get by on a shoestring budget, you'll find no lack of hostels, budget motels, and affordable B&Bs. You may want to try browsing Airbnb, where you'll have plenty of opportunities to rent out a private apartment, guesthouse, or duplex at a reasonable rate. 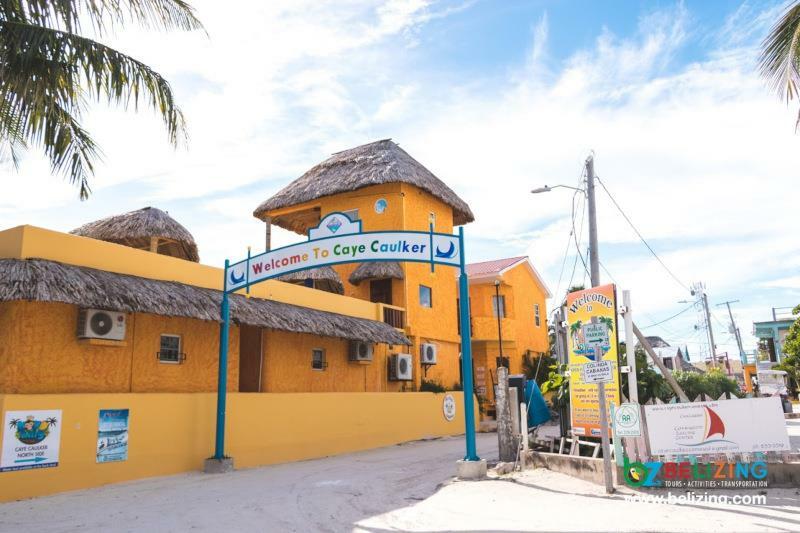 If you're looking to live the good life and be waited on hand and foot, Caye Caulker is also home to some of the best luxury accommodations in the entirety of Belize. 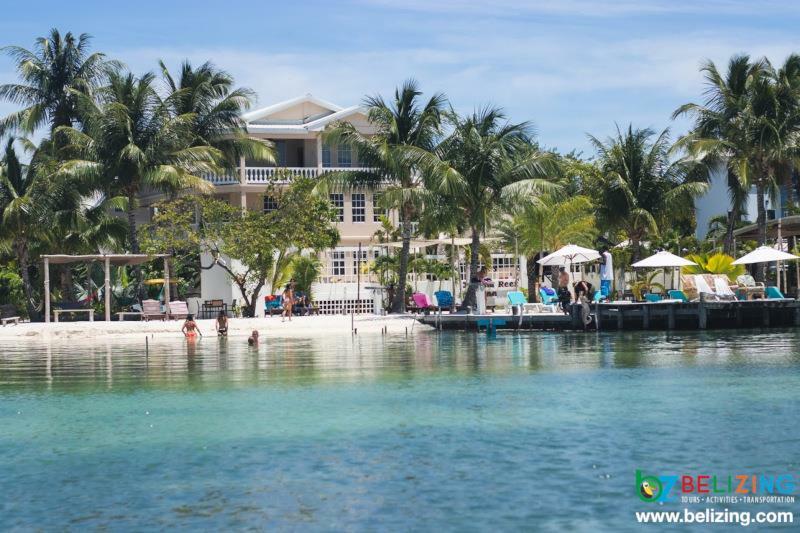 Spots like We'Yu Boutique Hotel, Caye Caulker Plaza, Iguana Reef, and Rainbow Hotel are renowned throughout Belize and throughout the world for their hospitality and the quality of their accommodations. And for those looking for something in between budget housing and utter decadence, there are plenty of mid-range hotels and motels available as well. You can generally find a place to stay for a fraction of what you'd pay in America, but whatever your price range, you should make sure to do your research. Between popular sites like Trip Advisor, Booking.com, and Expedia, you can find a place to stay that suits your budget and lives up to the promises they make.